Grab yourself a pink frosted donut—with sprinkles, of course—because The Simpsons has officially turned 30! The legendary sitcom officially returned for Season 30 on September 30th, continuing its record for the longest-running scripted series in TV history. To celebrate the milestone, All Home Connections set out to find the most popular animated series in each state (plus Washington D.C.). The analysts compiled the list by consulting Google Trends. The Simpsons was by far the most popular series, coming out on top in 15 states, followed by South Park with seven, and Family Guy with six. 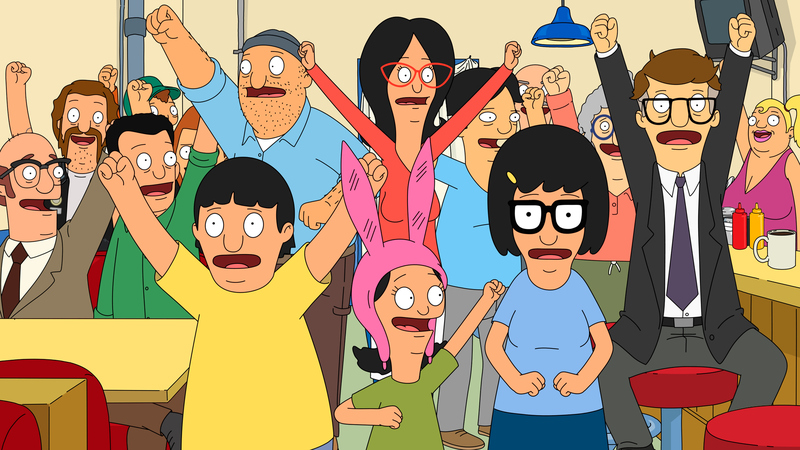 Other popular shows across the country include American Dad!, Archer, Daria, King of the Hill, and Rick and Morty.